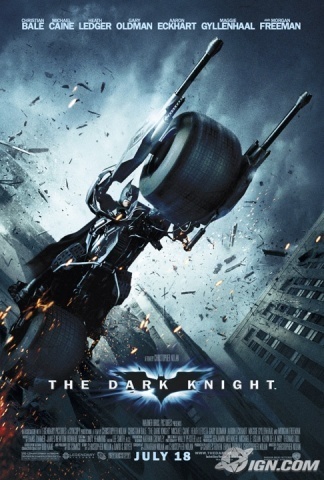 The Dark Knight Posters. . Wallpaper and background images in the バットマン club tagged: 2008 the dark knight batman. Catwoman on "The メリダとおそろしの森 and the Bold"